Today in this post I will tell you how you can make yourself look slim. If you are looking for something which can make you look thin and slim then WeightMirror is an online tool that you are looking for. WeightMirror lets you lose weight up to 50 pounds (22.68 Kg) and incase if you want to gain then you can gain up to 20 pounds (9.07 Kg). But it will just let you do virtually (in photo) not in real life, for that you yourself need to work hard on it. 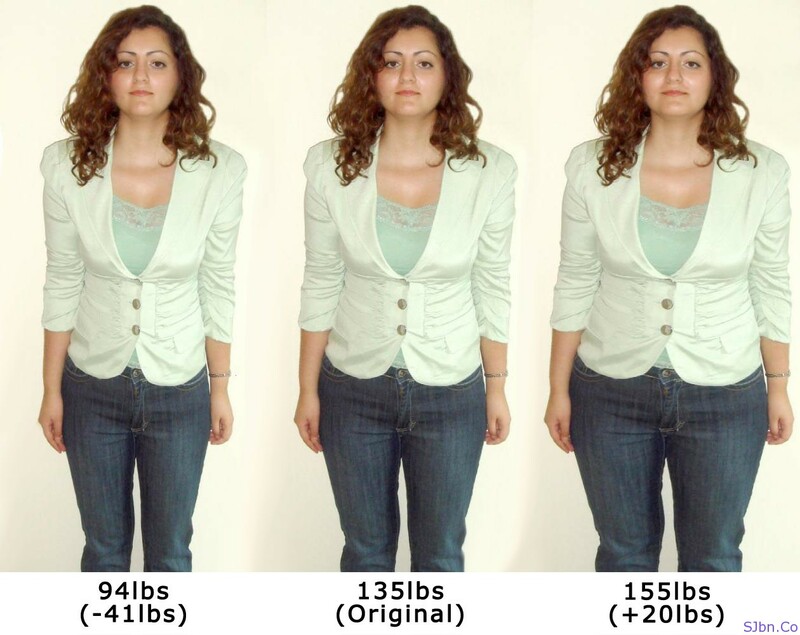 You can use it to know how you going to look after you gain or lose certain amount of weight. And even you can use to play prank with your friends by telling that you have recently lose the weight by showing them the photo of your in which you have loosed your weight with WeightMirror. 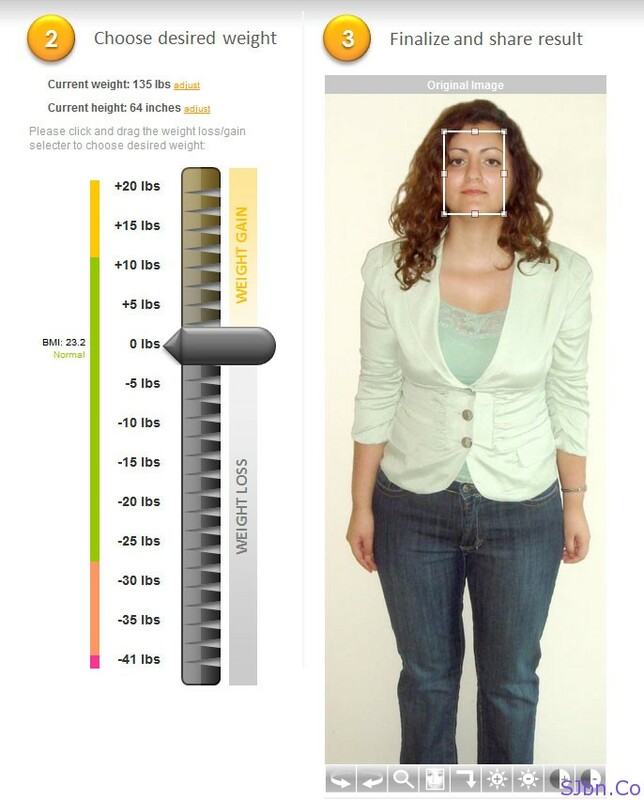 To lose or gain weight simply go to WeightMirror, upload your front-facing picture, tag your face (most probably it will auto detect your face, if fails do it manually), then set the amount of pounds (lbs) you wants to lose or gain and it will show you the result instantly. You can also rotate, zoom, tilt sideways, increase and decrease brightness and contrast of your picture. *1 lbs (pound) = 0.45359237 kilograms.